Dave’s World of Sport nails it! Looks like The Boss is Out! 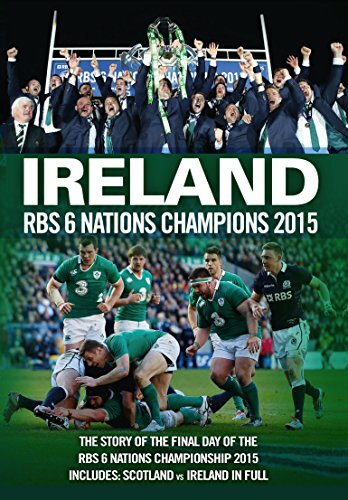 Over Six Times the Price for Six Nations! Munster’s Heineken Success Tops Poll!